Early mid-season variety providing a very heavy crop of quality fruit. Ideal for all purposes, the bright red fruit ripens over a long period giving a good early pick and heavy mid-season yield. Excellent flavour, the large fruits of this variety will keep their 'fresh picked' look for exhibition. 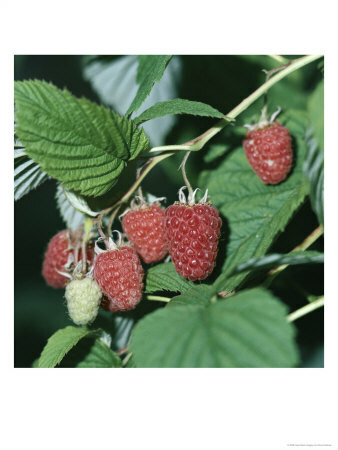 Its longer picking season makes Glen Clova the ideal choice if you are growing only one variety. Still as popular as ever.